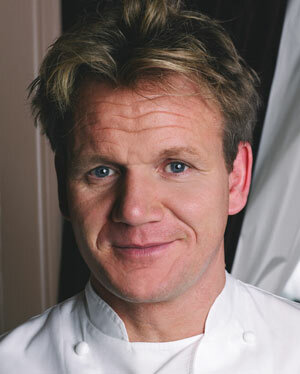 Gordon Ramsay (Hell’s Kitchen, Kitchen Nightmares) has made a name for himself through his eccentric, compulsive and hot-headed approach to cuisine. As he continues to unleash his fury upon aspiring chefs working below him, many wonder what it would take to push him over the edge. 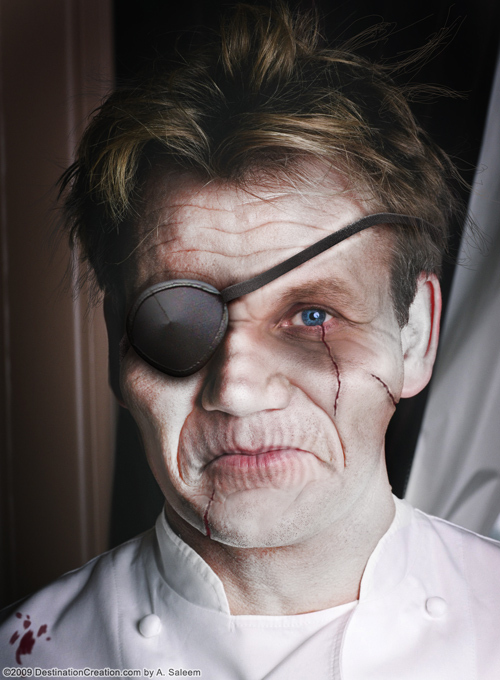 A little known fact is that his twin brother, Vincent Ramsay, has already passed his tipping point. While Chef Gordon climbed the ladder of success, Vincent chose to remain a short order cook. the stupid person who wrote this is soooooo wrong!! his name is ronnie and it ain’t his twin!